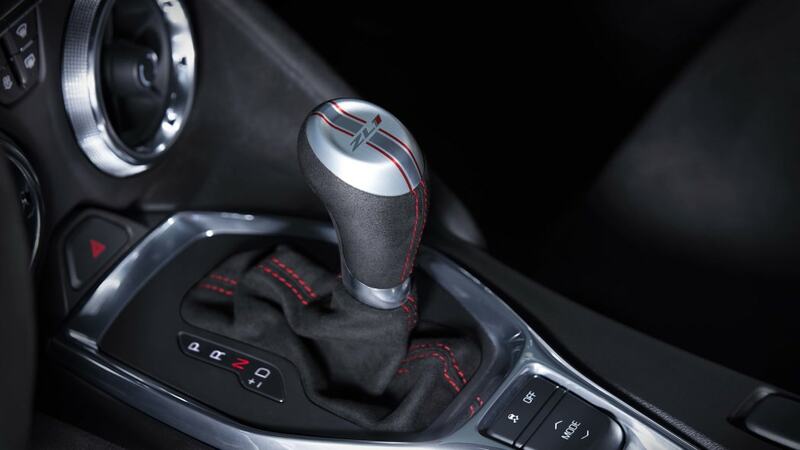 Traditional V8 power teams with GM's first 10-speed automatic gearbox. Dan Ammann is president of General Motors. He oversees the company's vast industrial empire. Everything from sales figures to factories to door handles on the Chevy Cruze lands on his desk when it reaches critical status. But on this evening in the Nevada desert, he's GM's ace test driver, a role he's sharing with the company's executive vice president of product development, Mark Reuss. They're giving hot laps (that's us riding shotgun in the video above) around the twisting road course at Spring Mountain, showcasing the raw power and track capability of the company's newest sports car, the 2017 Camaro ZL1. 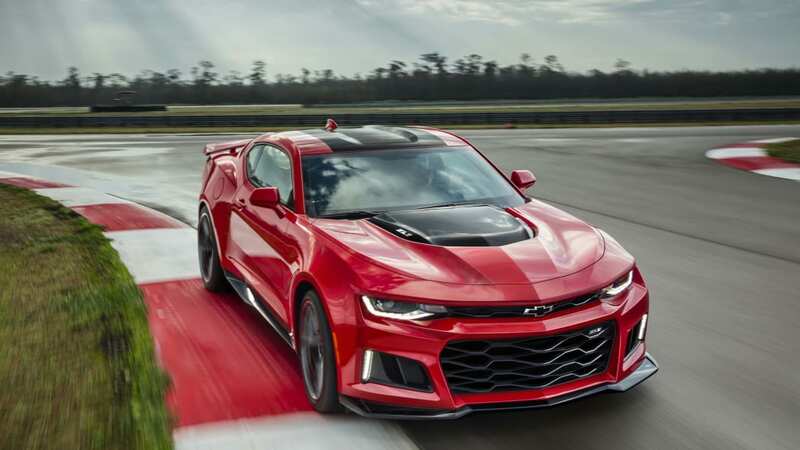 GM's corporate officers don't usually give joyrides, but the Camaro ZL1 isn't a typical car. Its runs a supercharged 6.2-liter V8 cranking out an estimated 640 horsepower and 640 pound-feet of torque. 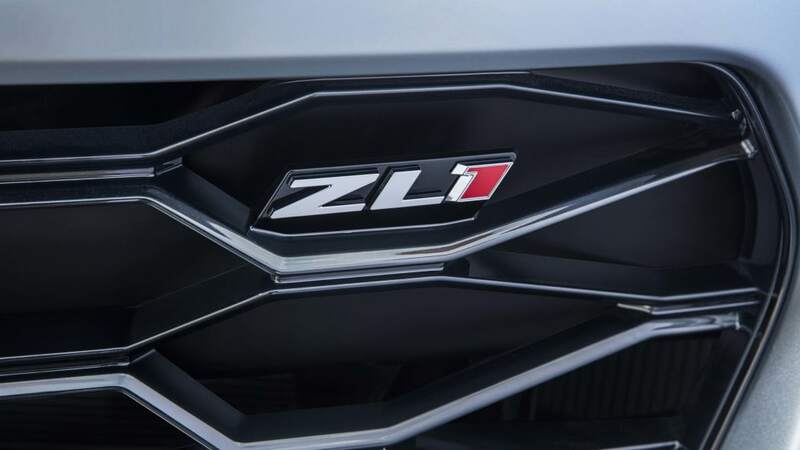 Codenamed LT4, you know this engine from the Corvette Z06. That power allows the 2017 ZL1 to outgun the '15 model by 60 hp and 84 lb-ft. "This is the hammer in the Camaro lineup for Gen Six," Reuss said. It will go on sale late this year. 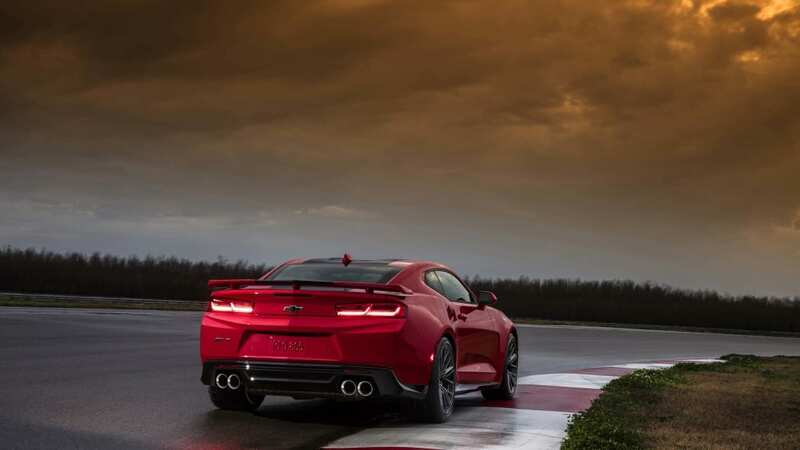 All of that power will be hooked to GM's first use of its long-awaited 10-speed automatic transmission with paddle shifters, which is tuned for the prodigious output of the ZL1. More significantly, the gearbox will be in eight vehicles by the end of 2018. 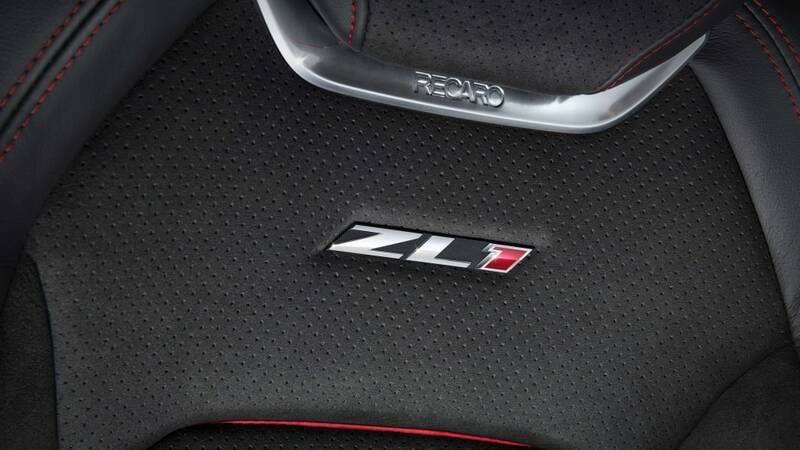 Enthusiasts, rest assured: the ZL1 will also offer a standard six-speed manual transmission with rev matching. The powertrain is the attention-getter, but the chassis is also tuned for performance. 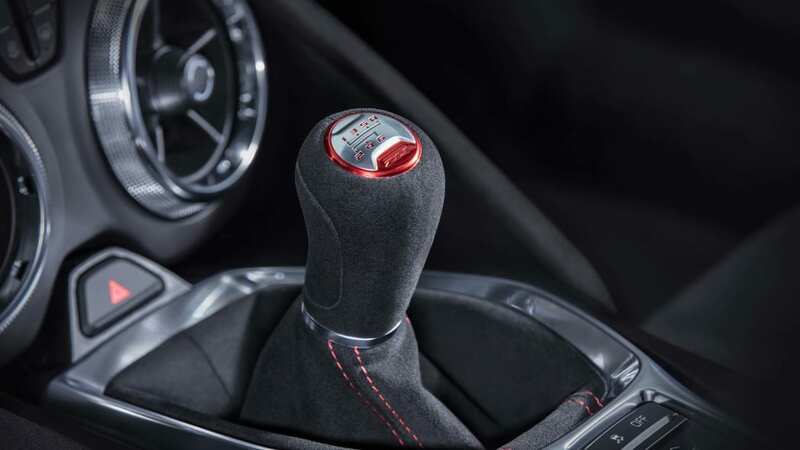 It has a Magnetic Ride suspension, an electronic limited-slip differential, and performance traction management. It rolls on 20-inch forged aluminum wheels wrapped in Goodyear Eagle F1 Supercar tires with a special compound developed for this car. Stopping comes from six-piston Brembos with two-piece rotors. 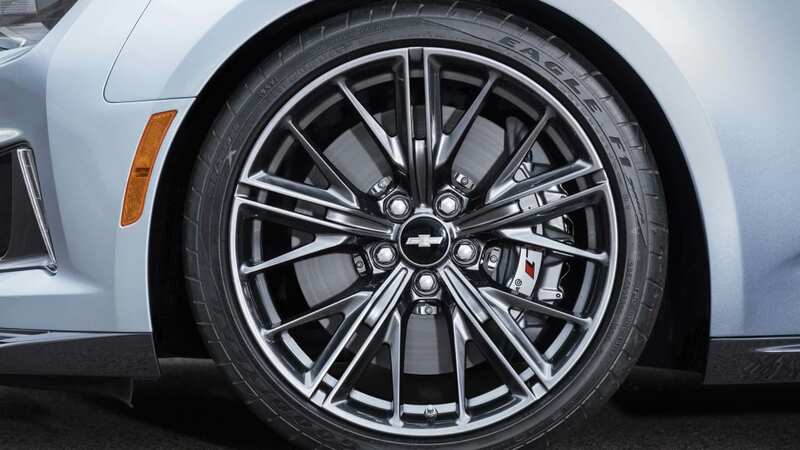 The exterior design is all about aerodynamics, and a larger lower grille provides more airflow than the one on the SS. There's also Chevy's "flow-tie" badge, which is simply a cutout of the iconic Bow Tie to let more air pass through. Chevy also added a new hood with a carbon-fiber insert, a larger front splitter, and a wing in back. Wider fenders and unique rocker panels punctuate the look. 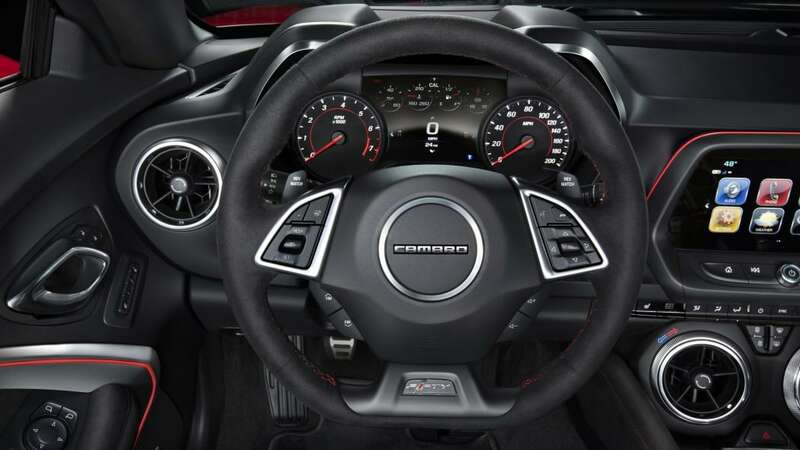 The cabin has Recaro seats, a suede flat-bottom steering wheel, and an optional Performance Data Recorder. Other nifty features include 11 heat exchangers to cool the powertrain, a drive-mode selector, and dual-mode exhaust. 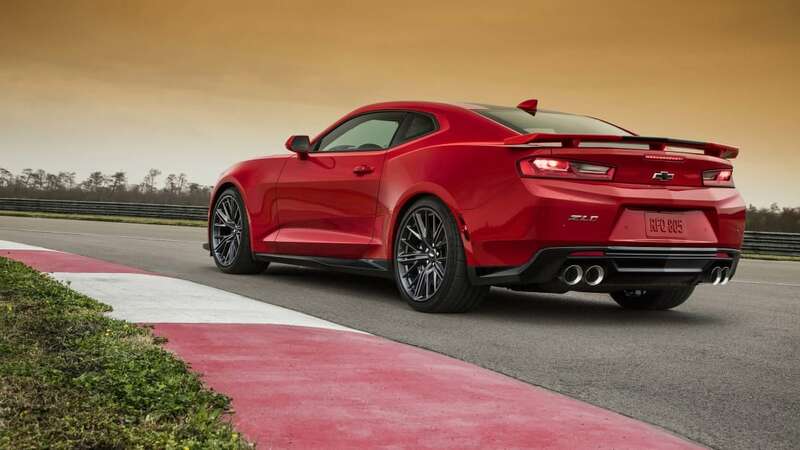 While the ZL1 is more powerful and more sophisticated, it will weigh considerably less, in line with the rest of its Gen Six siblings. 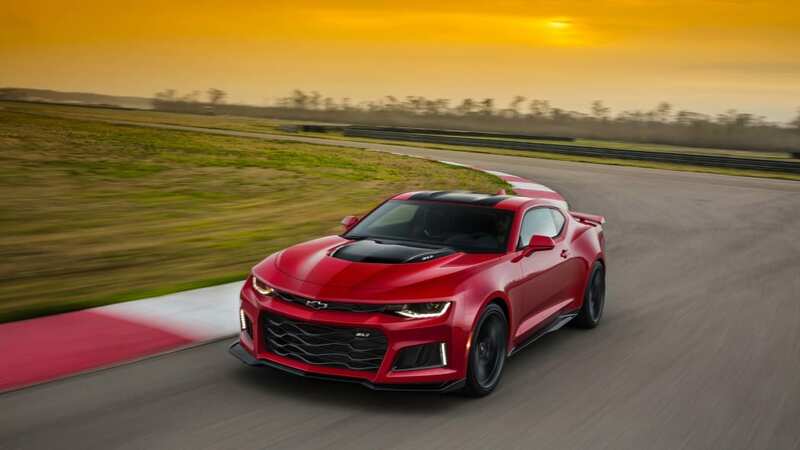 Chevy estimates the ZL1 will be 200 pounds lighter than its predecessor thanks to the Camaro's lighter architecture that promises better handling. We can confirm the Camaro is beyond track capable. After our hot lap with Ammann, he kept flogging the ZL1 around Spring Mountain with other media members aboard. Finally, he and Reuss passed the keys to another set of engineers, who kept running laps until the sky was dark and the brakes glowed bright orange. "It was terrible, he quipped in his New Zealand accent. "I'd rather be at the Ren Cen [GM headquarters]." Clad in a sweaty black Camaro vs. Everybody T-Shirt, a Shinola watch, and blue jeans, Ammann sipped a bottle of water and took casual questions from journalists. Why do this? Obviously, the president of GM has a lot on his plate. "It shows that we're paying attention to what's going on," he replied. Right now, that's clearly the Camaro ZL1.